Despite strong growth reported in the U.S. jobs report, the oil industry has suffered a great deal. The United States was in the midst of an energy boom just last year. But despite cheery outlooks from analysts about the future of the energy industry in the United States, things appear to have taken a turn for the worse. According to a report from the Boston Herald, the energy and mining industry have lost a whopping 122,300 jobs in the past year. The recent U.S. jobs report found that wages nationwide are slightly higher than the were this time last year, but the average wage for a worker in the energy industry fell 1.5 percent to $26.72 per hour. The jobs report from November released on Friday found that the spread between the economy as a whole and the energy industry is increasing. The United States added 211,000 jobs over the past period, and unemployment has remained at 5 percent. The energy industry has been the one exception, however, shedding 11,300 jobs in light of lower global demand and higher production from members of OPEC. The past year has been a wild ride for the oil industry. In the past 18 months, the price of oil dropped from $107 per barrel to just $40. The price for a gallon of gasoline has dipped from $3.70 to $2.05 on average, and a recent announcement from OPEC on Friday suggests that prices are poised to drop even further. Despite strong stock performance over the past week, an index of stocks tracking oil and gas holdings fell 0.5 percent on the New York stock exchange on Friday. 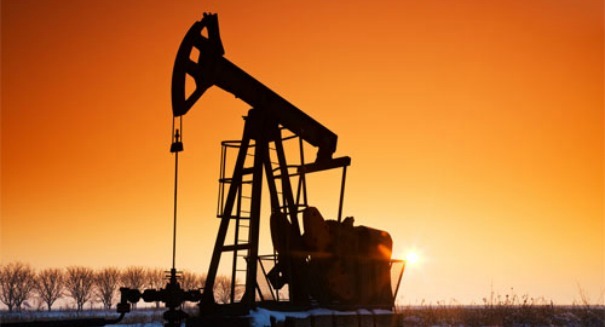 Layoffs in the industry are expected to continue as producers struggle to realign their models with continually dropping oil prices. According to Ken Medlock, an economist at Rice University’s Center for Energy Studies in Houston, the turmoil in the fossil fuel industry is expected to go for at least another six months. As energy companies hired on thousands of workers in response to technological breakthroughs that made many of the North American fossil fuel reserves feasible to extract. As global prices for oil dropped, many of these new hires were laid off in companies’ struggles to maintain order.